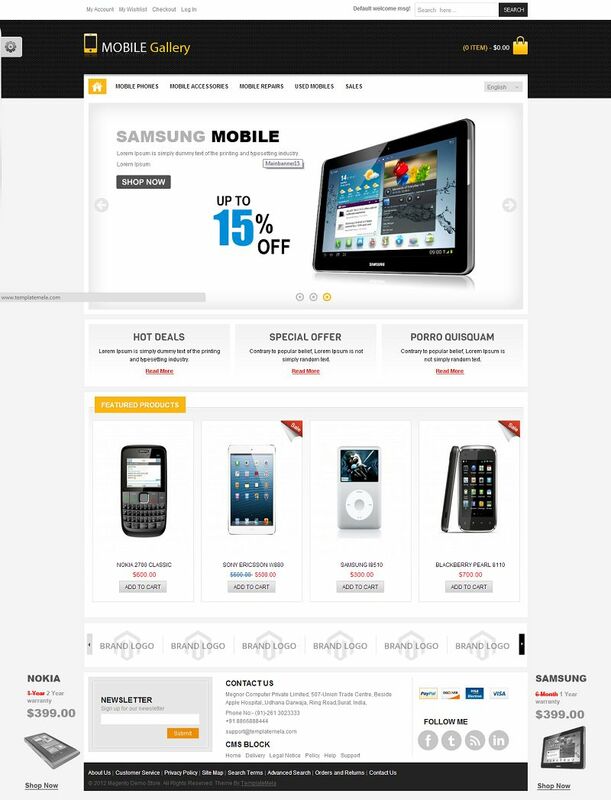 MAG090155 is a premium Magento theme suitable for mobile, electronics and computes stores. This theme has been designed using the TemplateMela’s Magento Framework that provides a lot of customization possibilities and responsive layout that works on any kind of device. All sub pages are customized and this templates looks great with nice and professional layout. 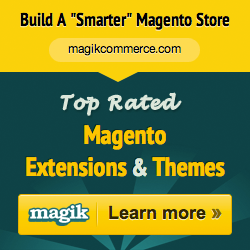 You can easily display your most important products in the homepage and there are a lot of modules available for this feature, such as Best Seller Product, Feature Product, Latest Product, Special Product, Static CMS blocks and more.